The 2018 Peach Jam is officially here. We broke down each time slot of the tournament, putting together a list of the top team & individual matchups.  Peach Jam pool play goes from July 11th-13th, followed by bracket play on the 14th and the Peach Jam Championship on the 15th. There are over 150 Rivals & ESPN ranked players competing in North Augusta, scattered across the 17U Peach Jam, E16 Finals and 17U EYBL PIT. 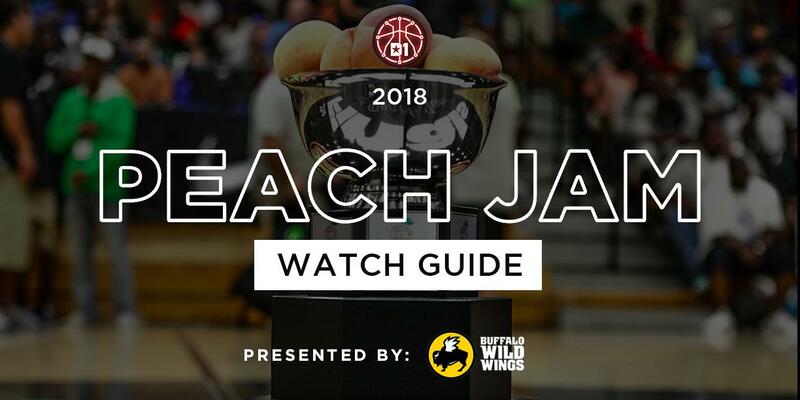 Scroll down for a look at the July 12th's top matchups, followed by a complete look at every ranked player at Peach Jam. Two five-star prospects are matching up in Team CP3’s Wendell Moore and NY Renaissance’s Jalen Lecque. The two teams had different results last night as CP3 defeated Pro Skills 77-59 and the Renaissance took a tough 78-70 loss to Woodz Elite. Moore will look to lead his team to another win by showing off his elite skill set and unselfish play. Lecque on the other hand will look to impose his will with his freakish athleticism to lead the Renaissance to their first Peach Jam victory. Talent isn’t the issue in this matchup and the determining factor will be which team plays better team basketball. Two of the top teams throughout the Nike EYBL are set to go head to go Thursday morning. Houston Hoops won their first game against the PSA Cardinals in heroic fashion with a game winning buzzer beater three pointer by Chris Harris. Jaden McDaniels and Seattle Rotary Style came out victorious against a talented Drive nation squad. This matchup has it’s stars with Kentucky commit Tyrese Maxey and Five-Star Jaden McDaniels, but also plenty of depth. Hoops’ De’Vion Harmon, Chris Harris and Donovan Williams and Rotary Style’s Raequan Battle, Paolo Banchero and Marcus Tsohonis will all play huge roles in this matchup. Both teams are in positions they didn’t want to be in prior to Peach Jam. Indy Heat and E1T1 United both lost their first game to start off the Peach Jam. The good news for them is that it’s pool play and a win gets them right back into the race. Indy Heat duo of Keion Brooks Jr. and Trayce Jackson-Davis are an opponent’s worst nightmare. Their chemistry and versatility has been very hard to stop for EYBL opponents. One of the nation’s top point guards Tre Mann and four-star forward C.J. Walker are electrifying. With a lot on the line for these two talented groups, this matchup should be a sight to see. Meanstreets and the AOT Running Rebels both sit 0-1 after Day 1 of the Peach Jam. The NY Lightning took down Meanstreets and AOT lost to Team Why Not by three. Meanstreets always bring tough and gritty play. Brandon Newman and Tray Jackson will play vital roles and will need to step up in order to take down AOT. The Running Rebels have one of the most intimidating scoring attacks throughout the Nike EYBL in Sharife Cooper, Isaac Okoro and Brandon Boston. This trio fills it up and does it in multiple ways. This is far from your ordinary matchup and definitely one to watch. It’s a New York versus New Jersey battle between the Playaz and the Lightning Thursday evening. Both got off to hot starts at the Peach Jam by winning their first game in pool play. Their playing styles are similar in that they both are extremely tough and know how to play fast. Playaz guards Al-Amir Dawes and Butler commit Khalif Battle jump start their offense and the Lightning rely on guards Posh Alexander and DaShawn Davis for production. Both teams are capable of winning this one so it will come down to which tough and gritty squad wants it more. The undefeated Team Takeover will take on the star studded Bluff City Legends in the nightcap of Day two. Keith Stevens’ group came away with a ten point win over E1T1 United, while the Bluff City Legends came away with a win over the talented Nike Team Florida. These two teams are intriguing in their own way. Takeover’s chemistry is a sight to watch. Of course they have their talented players, but their unselfishness as a group makes them so special. Bluff City Legends may have the most potential out any team in the EYBL. With prospects like James Wiseman, D.J. Jeffries, Chandler Lawson and more they have the talent to beat any opponent. These are two stacked teams who will be attacking each other from different angles. There isn’t much of a better way to finish off your evening then to watch these two programs in action.